About eight percent of the Earth's crust is aluminum, making it the most abundant metal on this planet. However, it is always found combined with various other elements, never by itself in a pure state. Two of the most frequently encountered aluminum compounds are alum and aluminum oxide. 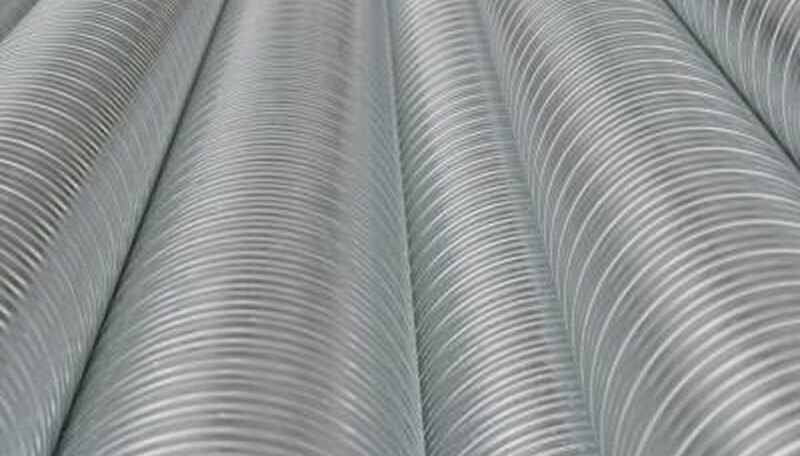 Aluminum is soft and durable, a lightweight metal that can be easily shaped. Its color can be silvery or dull gray. It is not magnetic and is resistant to corrosion. It can dissolve in water under the right conditions, although this does not normally occur. Most of the world's aluminum comes from the processing of a rock called bauxite. This rock contains aluminum in one of its forms found in nature, combined with oxygen. Water is removed from the bauxite, leaving aluminum oxide, from which aluminum is refined. While most of the world's aluminum is produced in the United States, the ore is brought there from other countries, such as Canada, China, India, Brazil, Russia and Australia. Aluminum has an atomic number of 13, which simply means that there are 13 protons found in the nucleus of an aluminum atom. Aluminum will combine in nature with over 270 other minerals. Aluminum is vital in the manufacturing of cans, foils, airplane parts, rocket parts and kitchen utensils. It is found in electrical lines and mirrors and is an important ingredient in many synthetic materials. 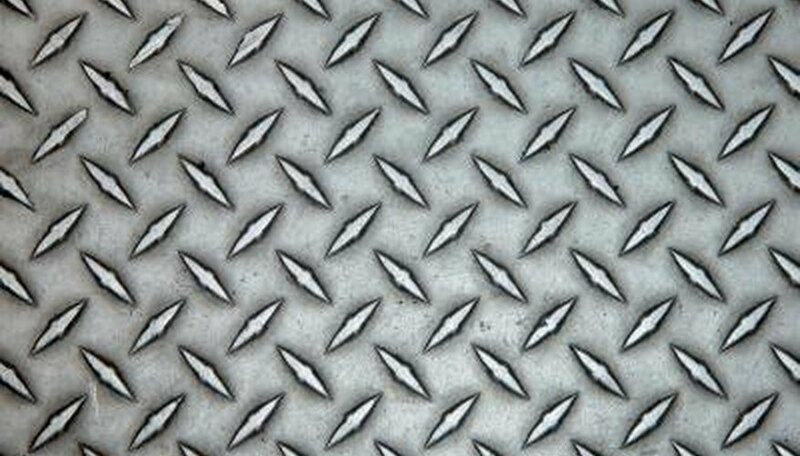 Watches, cars, bicycles, paint and railway cars also contain aluminum in some form. 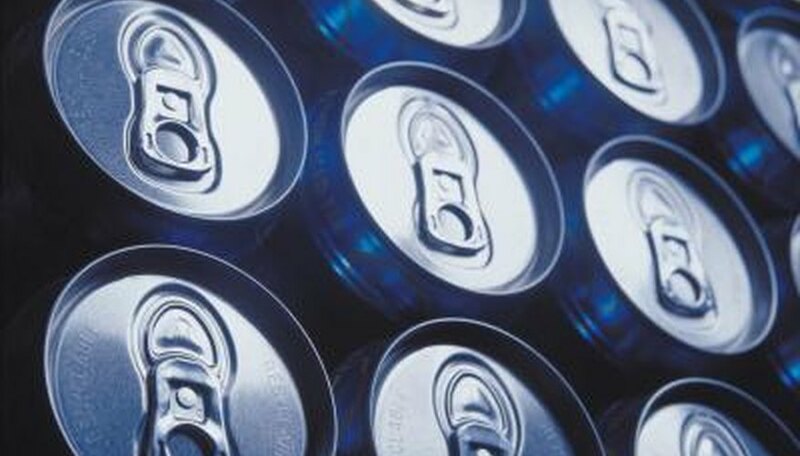 Despite its abundance, aluminum was once considered a precious metal. It was more valuable than gold after it was first discovered in the late 1700s. 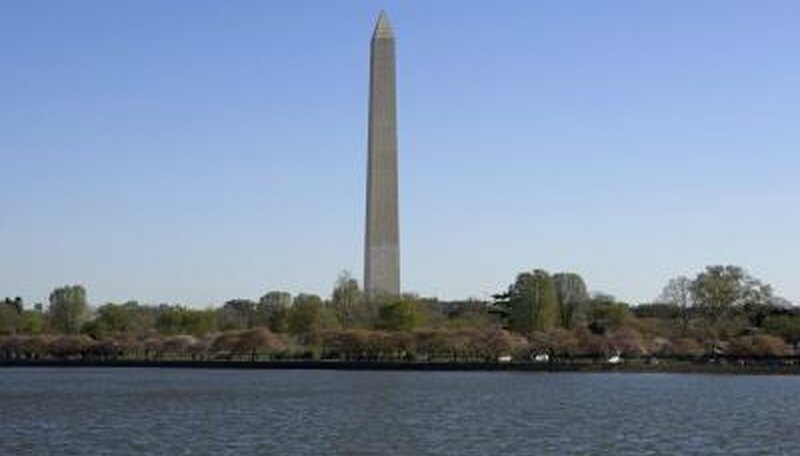 It was so valuable that the Washington Monument was capped with a pyramid-shaped piece of aluminum. But as processes were refined to produce aluminum more effectively and in greater quantities, it became much less expensive. What Is the Rarest Metal? Lindell, John. 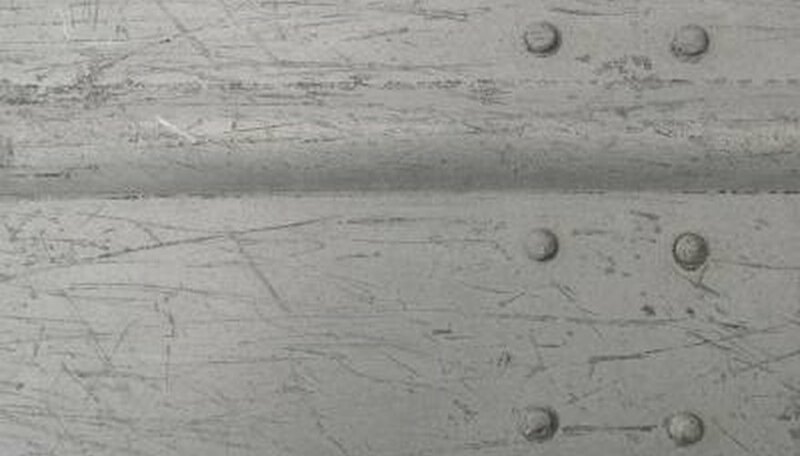 "What Is the Most Abundant Metal on Earth?" Sciencing, https://sciencing.com/what-abundant-metal-earth-4587197.html. 24 April 2017.